Stars in Gmail are used to flag important emails. Our Gmail accounts receive numerous mails out of which many are unimportant. So to differentiate between important and unimportant mails, we flag the important ones using Stars. These starred mails can be access under starred tab, so that you can easily sort out the important ones. 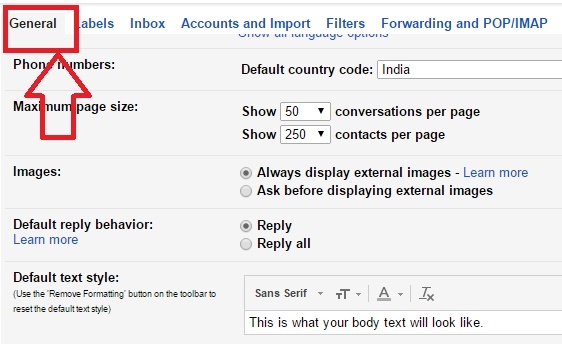 At present Gmails have only one type of Star but you can add 11 more different types of flags can be used to mark the mails. Overall there are twelve types of stars and you can select single star feature, 4 stars or 11 star features. 1. 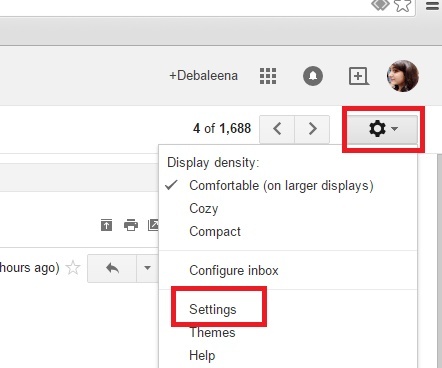 To access the option, first tap the cog icon or the Gear icon in Gmail as shown in the screenshot and click on Settings. 2. Now go to General Tab. 3. Under General tab, you can find Stars. 4. You can simply drag from the list below and take it above and place it anywhere based on your preferences. Click Save Changes. 5. Now you can flag mails with any star or symbol. If you want to change flags, tap on it until the desired flag is obtained. This is great! I use Gmail for almost five years, and in that time Gmail has undergone a lot of changes. This is definitely a great advantage. This is interesting… I never noticed the stars system until now. It’ll be a great help in organizing the tons of emails I’ve accumulated over the years. Thanks for the tip! Thanks for this tip. I always had trouble differentiating between my numerous emails. It was great to have a way to color the stars and colorcode everything! I had no idea that there were 11 types of star I could use. I never thought that there was more scope for me to organise my Gmails so thanks for sharing this with us!